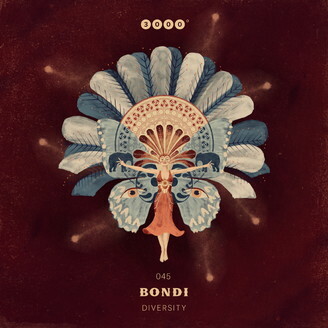 Somewhere in the cross-section of House, Dub, melodic Techno and singer-songwriter music, the guys from Bondi do what they do best: They refuse any categorization and deliver a remarkable degree of danceable diversity. There's anything from weightless groove to heady, delirious synthesizer modulations, with the Greelake Project remix ranking highest on the international bang scale. As diverse as the atmospheres of the different tunes might be, their organic warmth and aspheric vibe makes all of them the perfect soundtrack for a beautiful summer day in the open air.